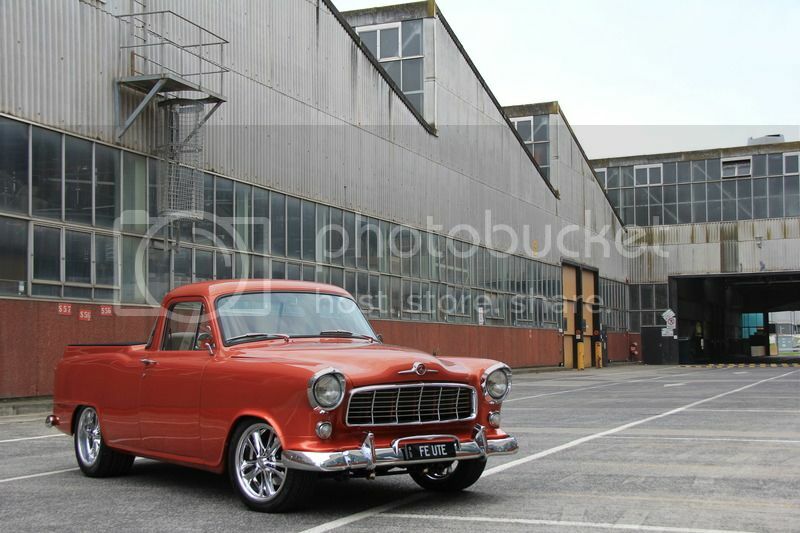 News: Are you a member of one of the FE-FC Holden Car Clubs of Australia ? If you are, get access to the Club-Member-only area of this discussion board. Send an IM to the board admin, including your real name and club to get access. After someone who is good with photoshop and design to help me get a concept idea together that I have in my head. Want to keep this one to myself so would be between you and me lol. Any takers please let me know.